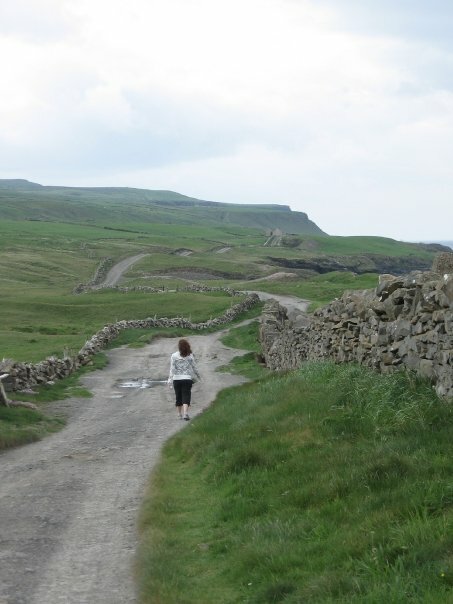 When planning a trip to Ireland, make sure to budget in a few days to visit the countryside. Yes, Dublin is an exciting city, but there’s something peaceful and enchanting about the Irish countryside. A few summers ago I backpacked to Ireland with three friends. While brainstorming about our route, we stumbled upon Doolin…a small town in western Ireland known as the home of the Cliffs of Moher and dubbed the “center of traditional Irish music.” We decided to spend 2 days/3 nights in the city. Those 2 days became the highlight of our trip. 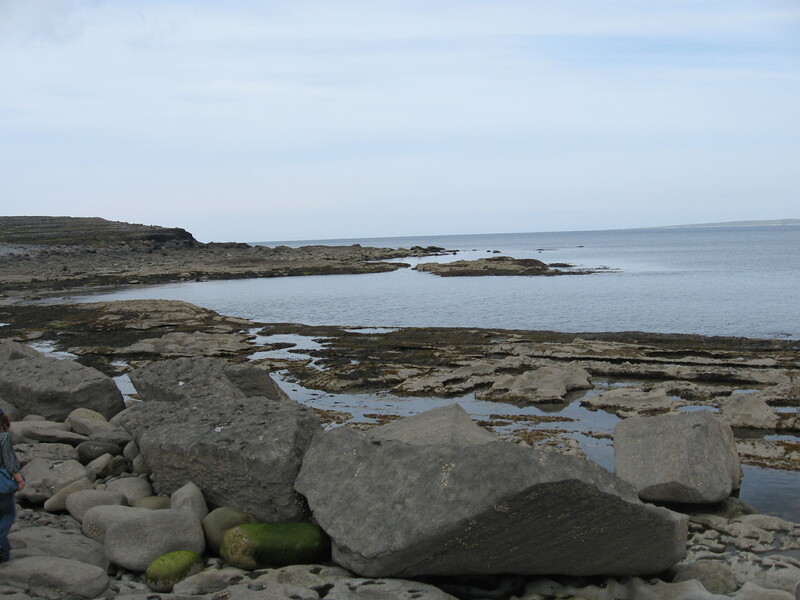 When visiting the Cliffs of Moher, you can take a bus/car to the visitor’s center or you can hike along the cliffs. The hike is definitely worth it, but be careful…you’ll literally be walking along the cliffs. It took us about 4 hours to hike up to the visitor’s center, so make sure to pack water and snacks. If you walk back via the main road, it will only take 1.5 – 2 hours. 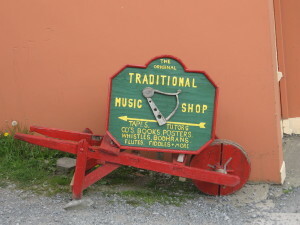 There are a few cute shops off of Doolin’s main road. 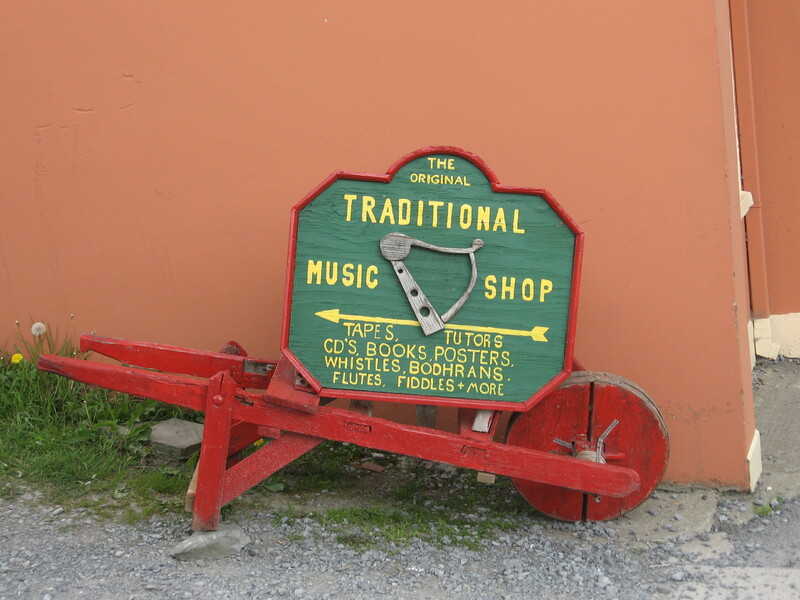 My favorite is the traditional music shop. They sell instruments, CDs, music books, etc. Ask to see the CDs of the local musicians. Take time to hike down to the coast. Ask your hotel receptionist for the best route (we stayed at the Allie River Hostel, and they were wonderful about providing us with directions). 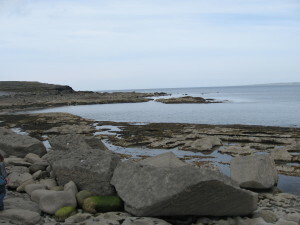 A couple quick tips: wear shoes with good grip (it’s slippery) and be mindful of when the tide comes in! There are three main pubs in town: McDermott’s, McGann’s, and O’Connor’s. Since all three pubs are located near each other, hop from pub to pub to listen to each pub’s live band. 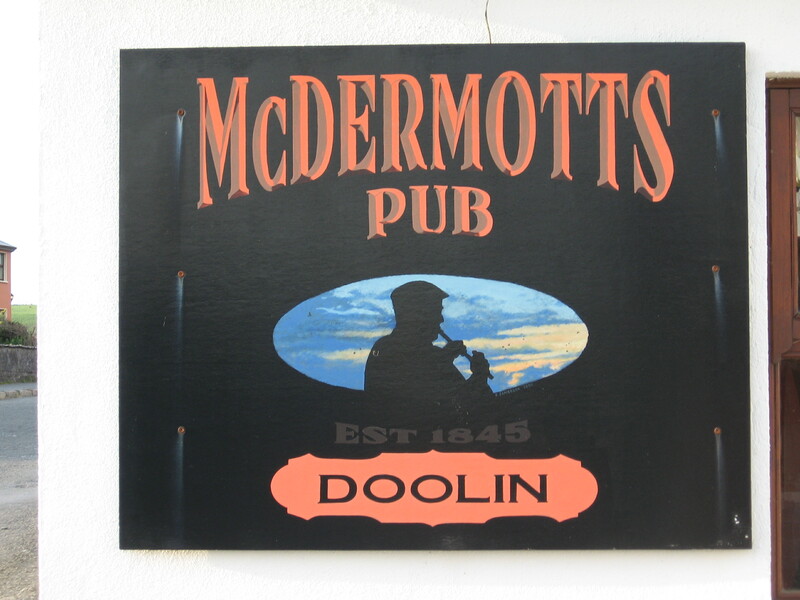 Grab a pint of cider or beer and enjoy listening to traditional Irish music! !